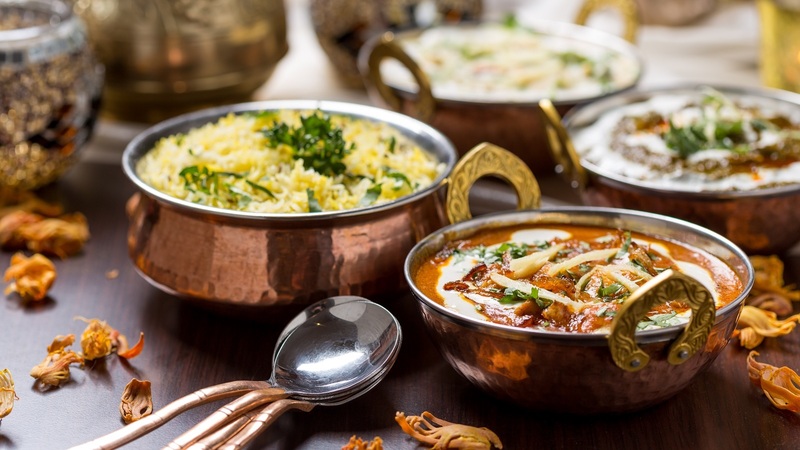 If you’ve been looking for a new restaurant to bring you the authentic, traditional taste of Indian homemade food, Haveli is the place for you. 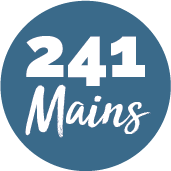 The chefs have years of experience, and a lifetime passion for Indian cooking, and you’ll taste that devotion in every bite of your meal. The team is renowned for making all their guest feel welcome, and for making each experience a memorable one with their high level of enthusiasm and style. With this amount of love for their art it would be a travesty to not go and give their meals try.